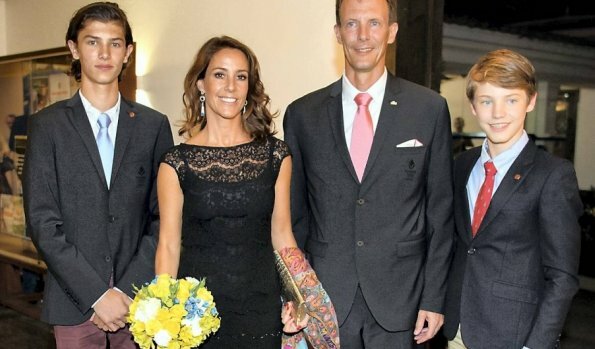 In the evening of August 4, 2016, Thursday, Prince Joachim, Princess Marie, Prince Nikolai and Prince Felix of Denmark attended the concert of Danish National Girls Choir (Danish: DR. Pigekoret) who are now in Brazil on the occasion of 2016 Rio Olympics. 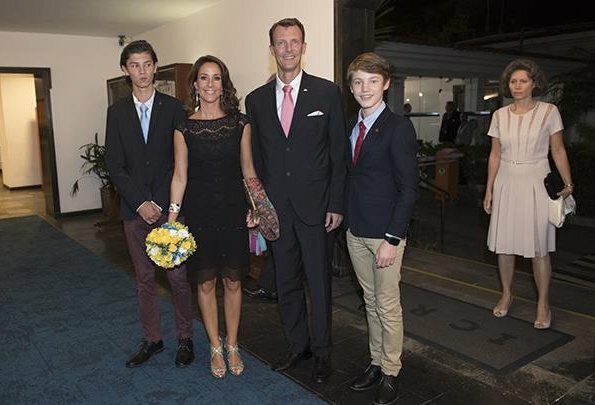 The concert took place at Rio de Janeiro yacht club. DR Girls Choir was established in 1938 and serves as a part of DR Choir.